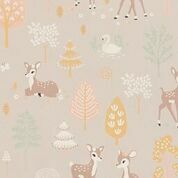 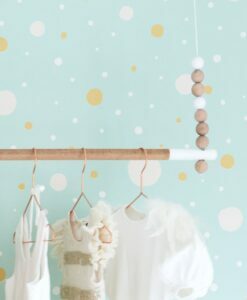 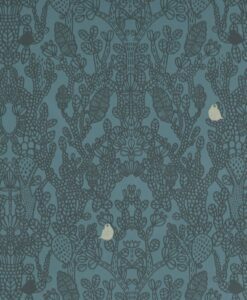 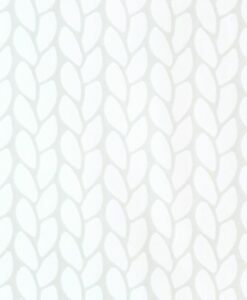 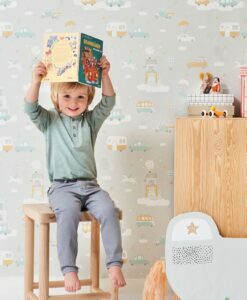 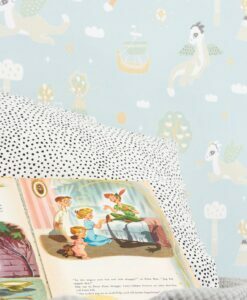 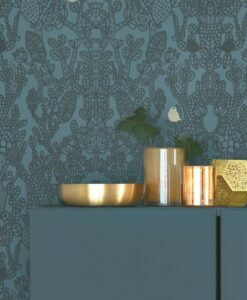 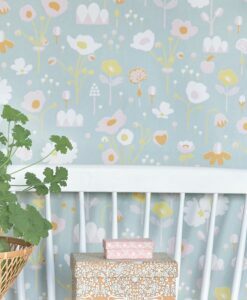 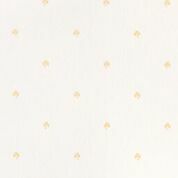 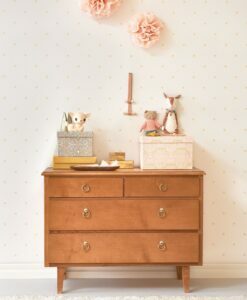 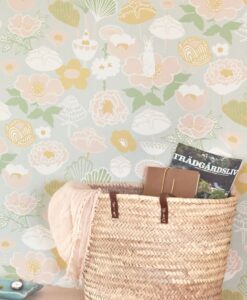 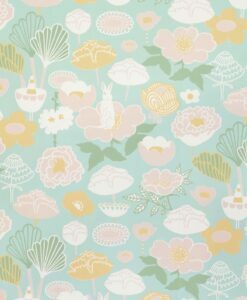 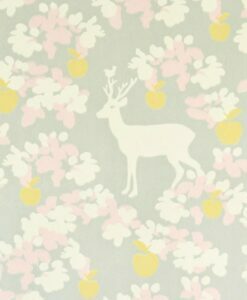 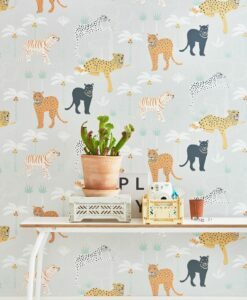 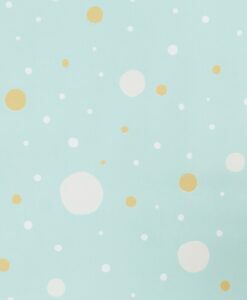 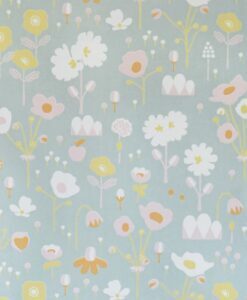 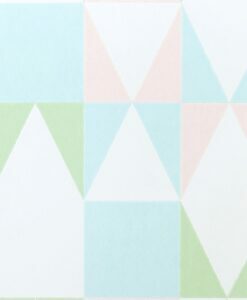 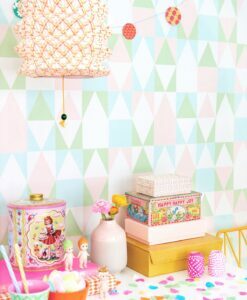 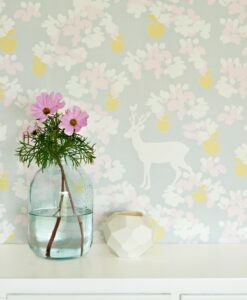 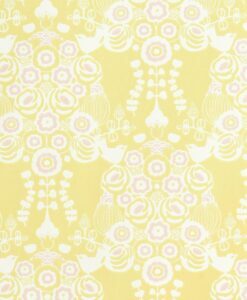 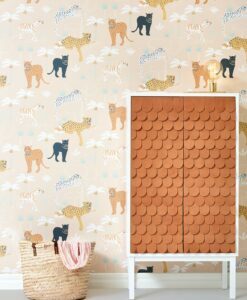 Majvillan wallpapers from Sweden are beautiful and eco-friendly wallpapers, perfect for decorating the rooms of the little people in your world. 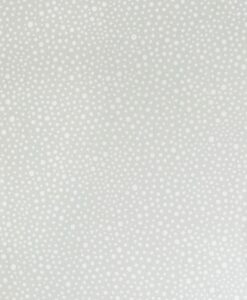 Please allow 5-7 working days for delivery. 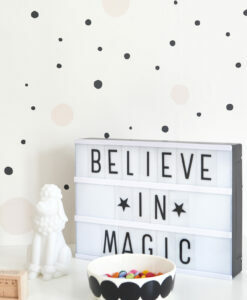 They are stocked in Melbourne and ready to ship around Australia.